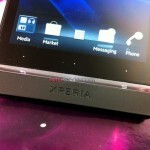 Last week we saw a new photo of the Sony Ericsson Xperia Arc HD (Nozomi), and now the guys over at GSM Arena have got their hands one some really good photos of the Xperia Arc HD. 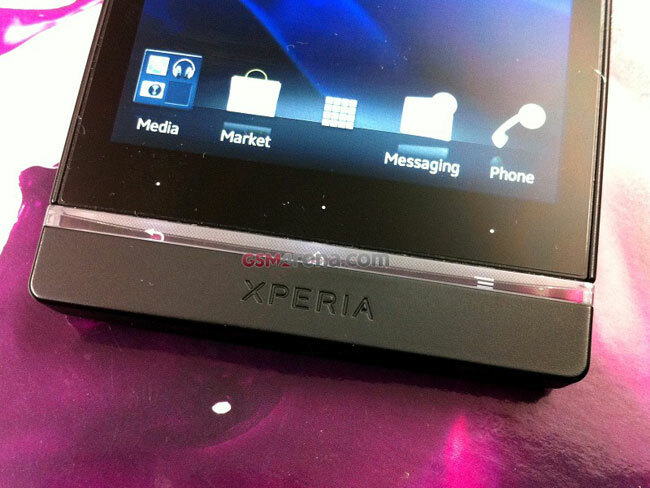 What we know so far is that the Sony Ericsson Xperia Arc HD will feature a high definition 4.3 inch touchscreen display with a resolution of 1280 x 720 pixels, and it is also rumored to feature Sony’s new 12 megapixel camera sensor, and will be capable of record full HD video in 1080p. Other rumored specifications include a dual core 1.5GHz processor 1GB of RAM, HDMI out, and it will come with a choice of 16Gb or 32GB of built in storage. 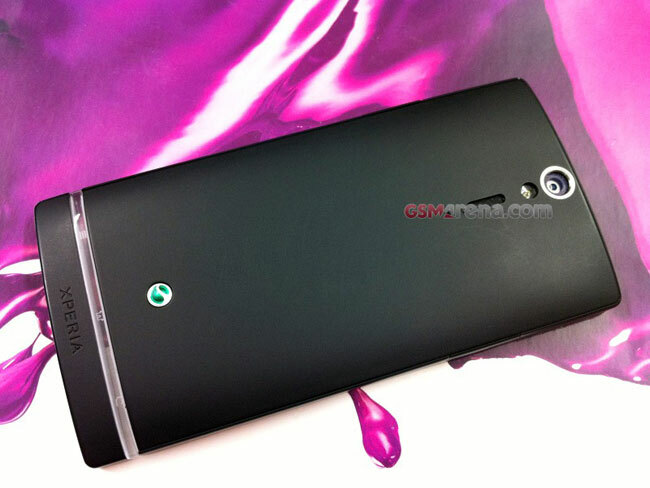 Head on over to GSM Arena for lots more photos on the Sony Ericsson Xperia Arc HD.